Sen. Michael Moore honors Lisa Nelson of Grafton with an award for being selected by the Massachusetts Commission on the Status of Women as an Unsung Heroine. Have news you or your group would like to share? Let us know by emailing it to info@worcester.ma. Be sure to include a link to the full release on your site or Facebook page so we can include it and send Sun members your way. WCCA-TV is holding a contest to find out what people love about Worcester. Post a 10-second video on Facebook describing what you love about Worcester. It can be complicated or simple, serious or silly. Every day for 10 days, WCCA-TV will pick a video posted that day to win $10. At the end of the contest, which runs until July 19, one person will win a $100 grand prize. Organizers of the Making Strides Against Breast Cancer of Worcester walk, planned for Sunday, Oct. 15, at Institute Park, will hold a kickoff reception, 6-8 p.m. Wednesday, July 19, in the Odeum Room, Campus Center, WPI. At the reception, you will have the opportunity to meet team leaders and participants, listen to a researcher speak about their American Cancer Society-funded research and listen to a survivor share their personal story. There will be complimentary hors d’oeuvres and a cash bar. RSVP via email to WorcesterMAStrides@cancer.org. 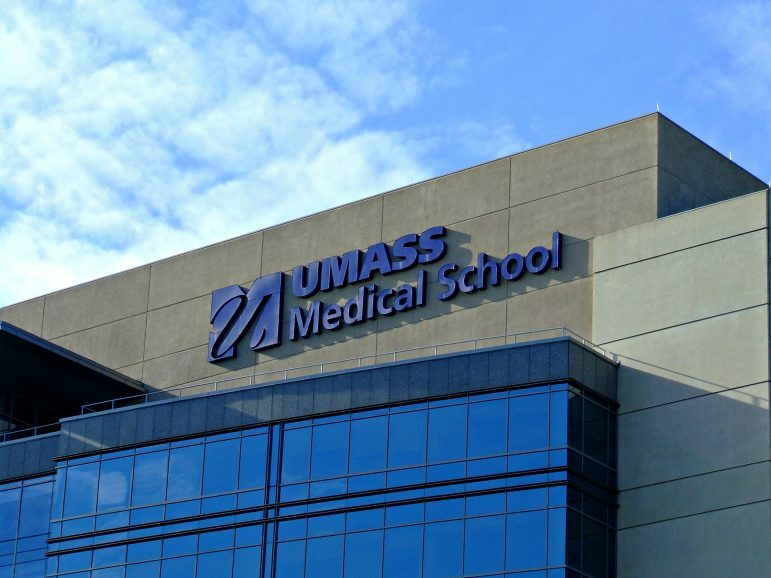 Jie Song, Ph.D., a faculty member at UMass Medical School, was awarded an Innovation Grant from Alex’s Lemonade Stand Foundation. The grant is worth $250,000 over two years. Song is working on 3D printed bone grafts for pediatric skeletal reconstruction. Alex’s Lemonade Stand Foundation (ALSF), a nonprofit dedicated to finding cures for all children with cancer, has awarded 19 grants to leading pediatric oncologists across the country. The Innovation Grant was created to provide critical and significant seed funding for experienced researchers with novel and promising approaches to finding the causes and cures for childhood cancers. 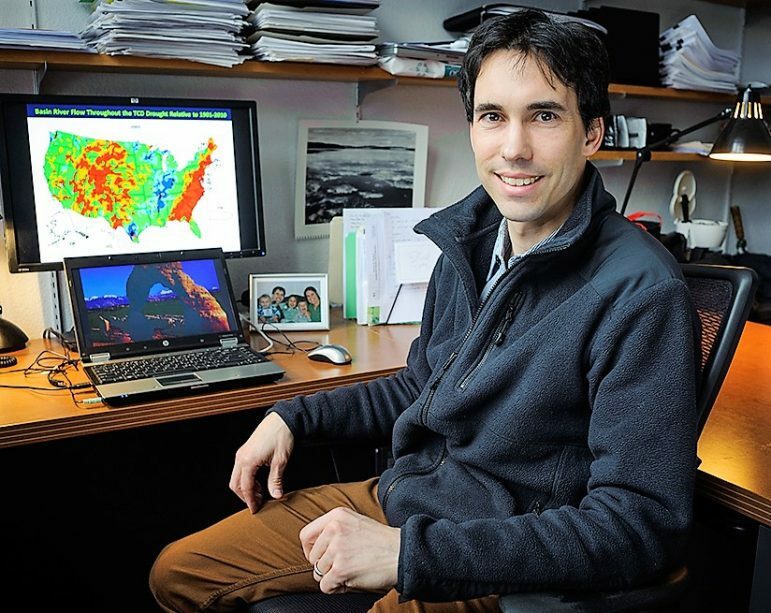 Christopher A. Williams, associate professor at the Clark University Graduate School of Geography and adjunct associate professor of biology, will join the North American Carbon Program’s Science Leadership Group, nominated by members of the Carbon Cycle Science Interagency Working Group. Williams also was invited to serve as co-chair for the development of a high-level science implementation plan for the NACP, and he will accept this specific role in addition to his contributions to the Science Leadership Group. The NACP is a multidisciplinary research program established to study how carbon cycles through ecosystems, oceans and the atmosphere and to provide tools for decision makers. Lisa Nelson of Grafton was selected by the Massachusetts Commission on the Status of Women as a 2017 Unsung Heroine. 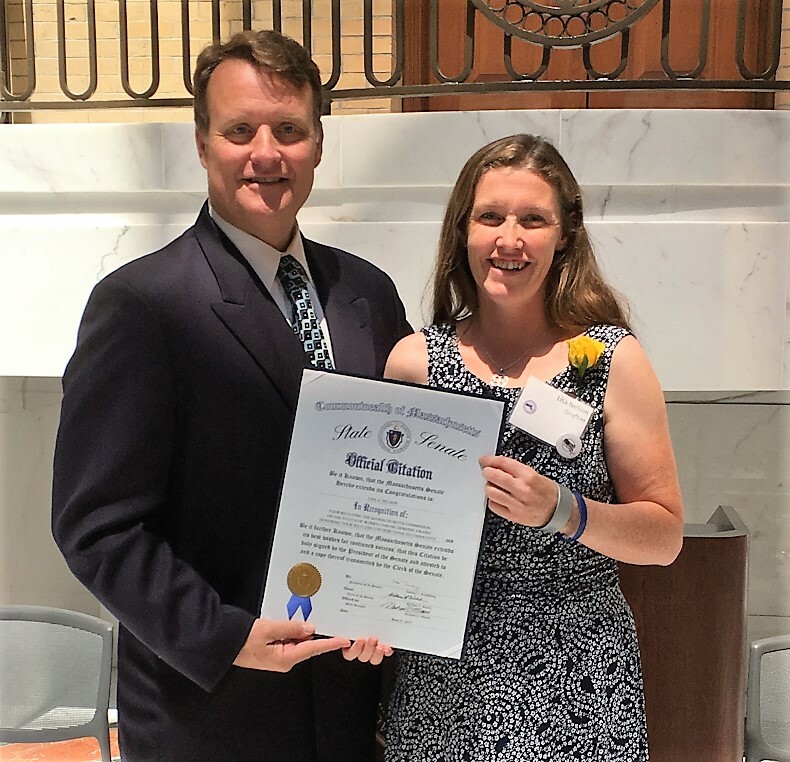 Senator Michael O. Moore, D-Millbury, nominated Lisa for her outreach and advocacy efforts on behalf of individuals living with Dyslexia. Her name was recognized with other Unsung Heroines from across the commonwealth during a recent ceremony held at the State House in Boston. Dyslexia is a general term for disorders that involve difficulty in learning to read or interpret words, letters and other symbols. As a parent of a child with dyslexia, Lisa has experienced the challenges associated with identifying, remediating and supporting children with dyslexia.